One of the hookers who partied with Lamar Odom at the Love Ranch South — and was very emotional over how it ended — has gone missing … according to friends and co-workers. 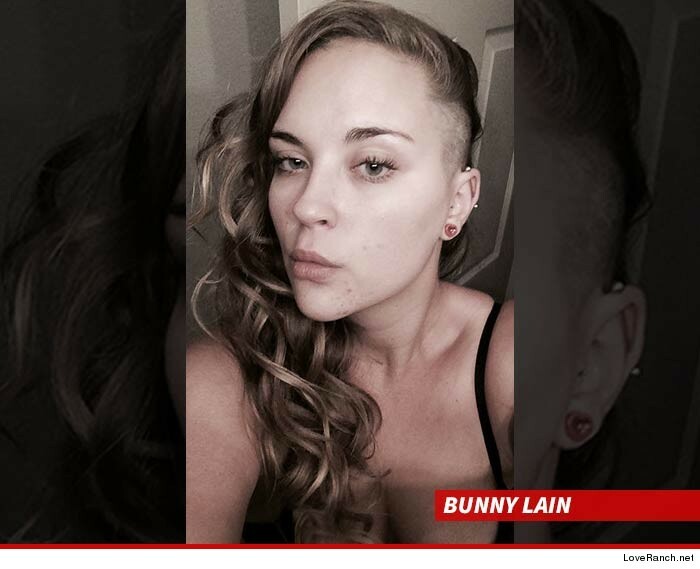 Bunny Lain hasn’t been seen since early Saturday morning in Las Vegas. One of her friends posted an alert on Facebook, asking if anyone has seen or heard from her … since Bunny doesn’t know her way around Vegas. Love Ranch owner Dennis Hof tells TMZ … “Bunny was extremely distraught over the unfortunate Lamar experience and could not quit crying for days.” Hof adds, Love Ranch staffers tried to stop her from leaving the brothel on Thursday because they didn’t want her to be alone in that state. It’s worth noting … when she left the ranch, Odom’s prognosis was still grim. It’s unclear who she was with in Vegas, which is more than an hour away from the brothel. Bunny’s friends say they’re filing a missing person report with cops.